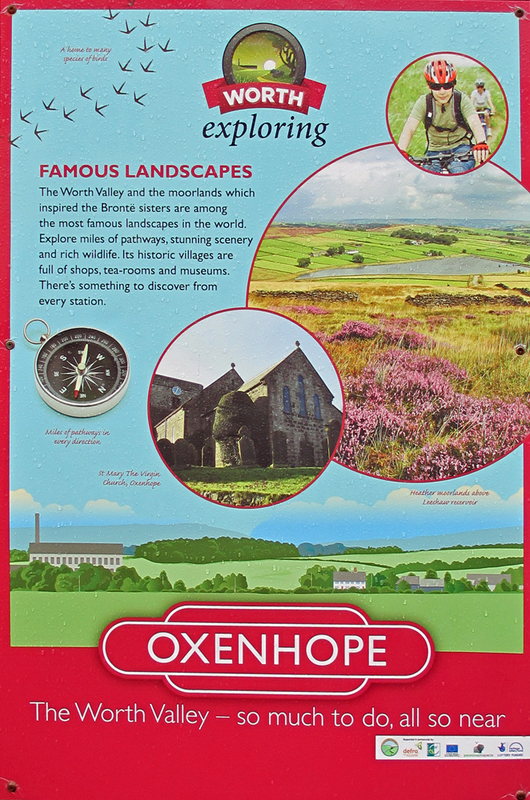 Last week we reported on the new Bradford Council initiative to get people to spend more time in the Worth Valley. 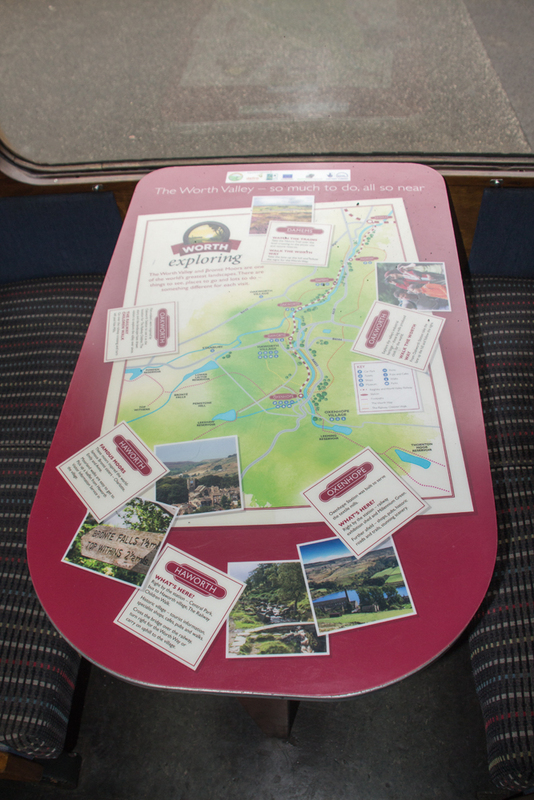 The campaign has a number of elements – station posters, table top maps in our Mk. 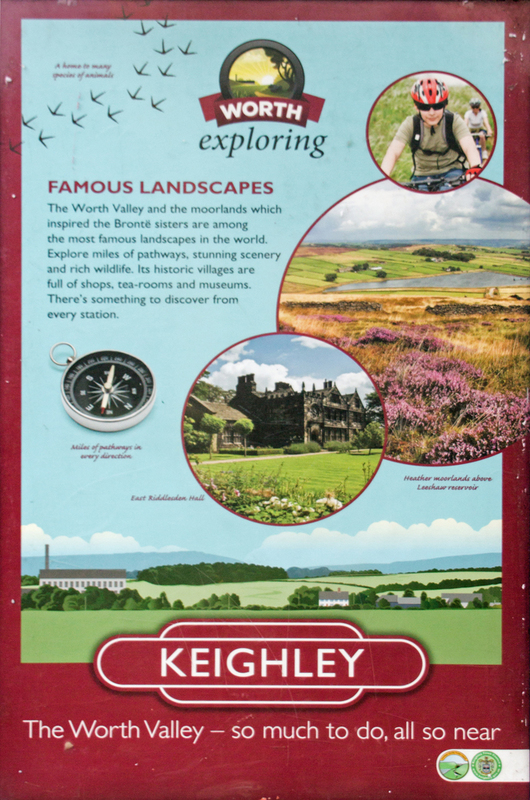 1 carriages, an excellent website and, of course, the Visitor Guide available from all our stations, each telling visitors to the Railway just what is on offer throughout the Valley and what is accessible from each station. 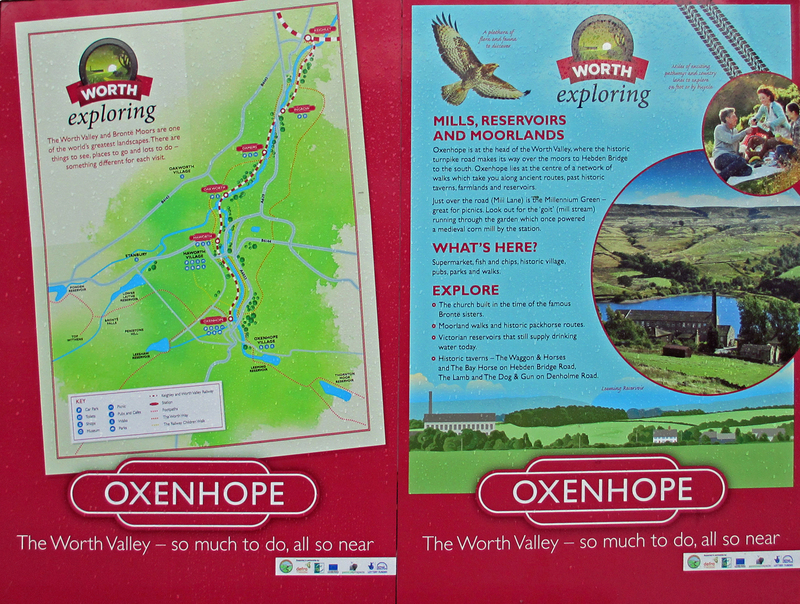 Here are examples of the posters at Keighley and Oxenhope and the table top map that travellers can study whilst travelling up the line.